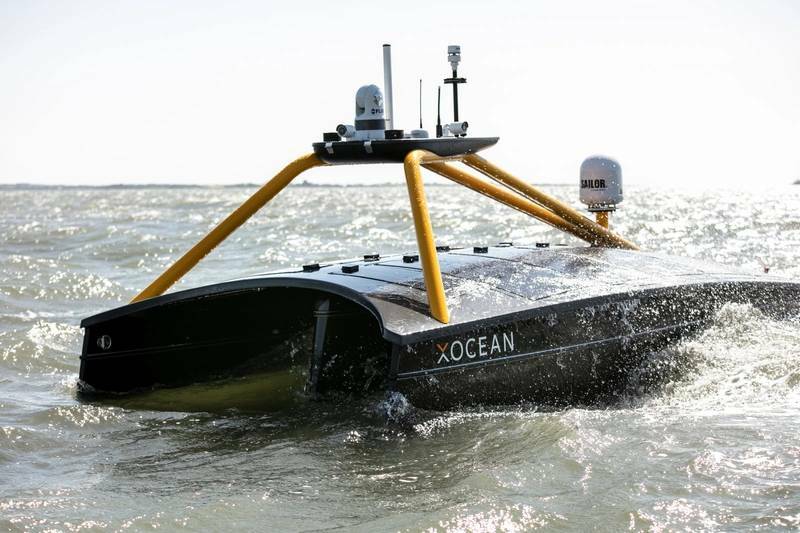 4DOcean and XOCEAN announced the completion of over 2,000 hours of unmanned bathymetric survey off the coasts of Scotland and England as part of the UK’s Lot 2 Civil Hydrography Program (CHP), administered by the Maritime & Coastguard Agency (MCA) subcontracted by Meritaito. 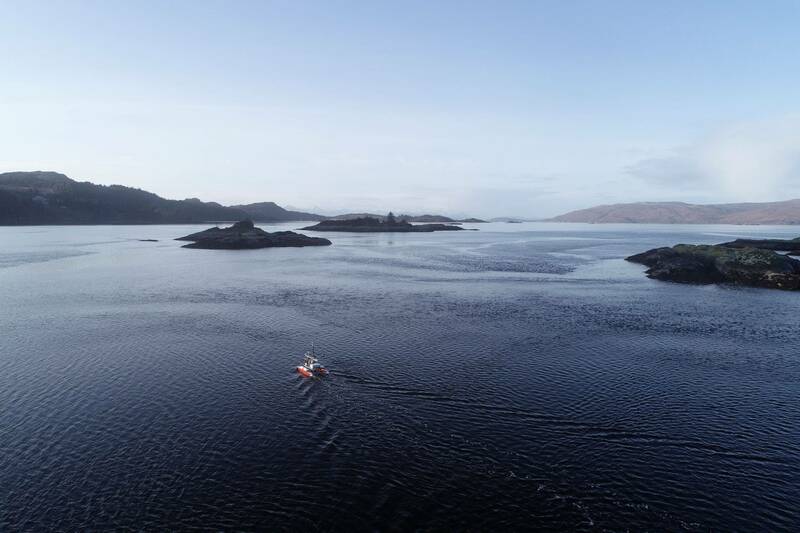 Operating two different unmanned vessels, 4DOcean and XOCEAN completed surveys of multiple nearshore locations between December 2018 and March 2019. The use of unmanned vessels offers significant benefits including safety with operators remaining onshore, efficiency with 24/7 operations and environmental with ultra-low emissions which together leads to significant economic savings.